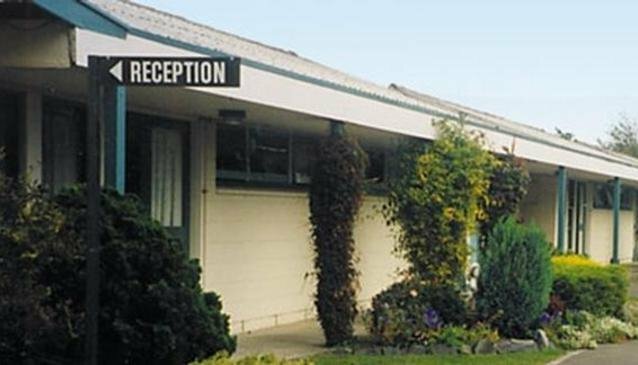 Free Courtesy Shuttle to and from the Railway Station for the TransAlpine & TransCoastal Trips. 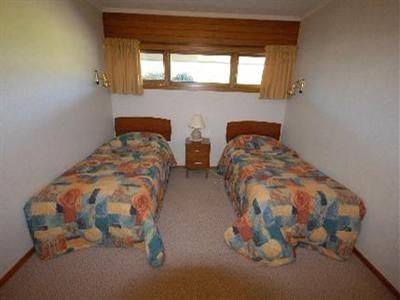 2-bedroomed motel units a stone's throw from the train station. 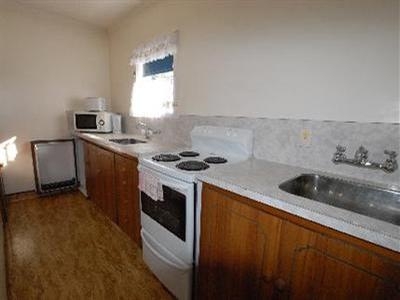 All ground floor with easy access. Quiet location. Gardens with playground and BBQ area. 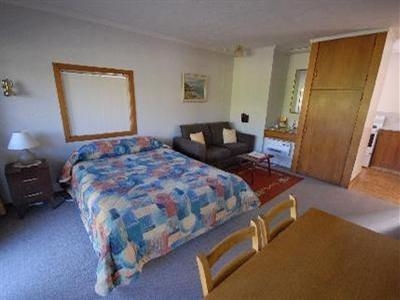 Excellent location close to the CBD. 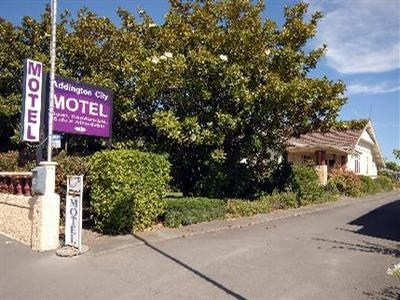 Addington City Motel Christchurch comes with fully-equipped kitchens, spacious bathrooms, SKY TV and free local phone calls. 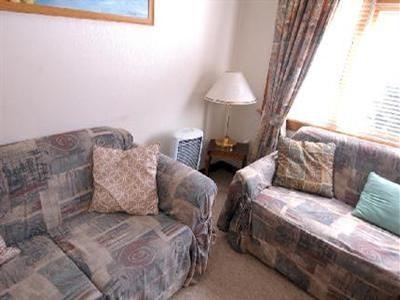 There is internet access throughout and decor and furnishings are contemporary and modern. 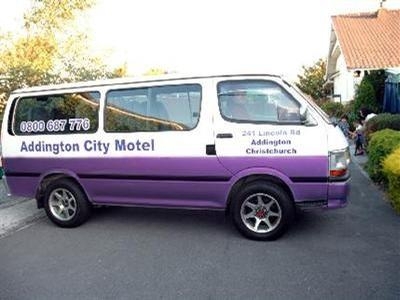 Very friendly hosts will also arrange car rental and even pick you up from the station or take you to the airport. 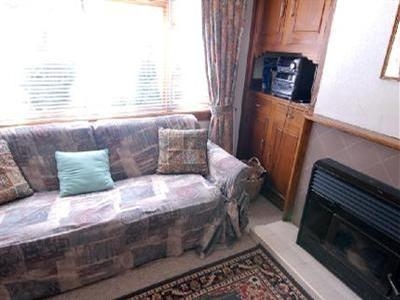 There is an additional detached house sleeping 12 people, for larger groups.